The list above only shows a few of the vehicles that our cables work with, if your VAG vehicle is not listed, do not worry as our cables work with 99% of all VAG vehicles from 1994 to 2013. 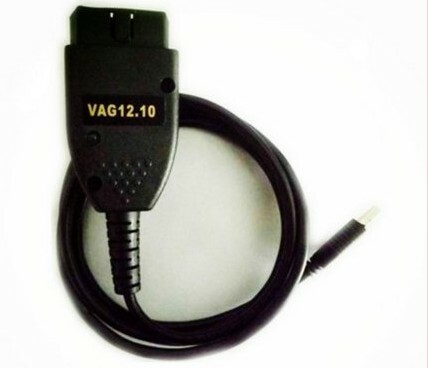 If your VAG vehicle has a 16 pin OBDII port our VCDS cables will work. 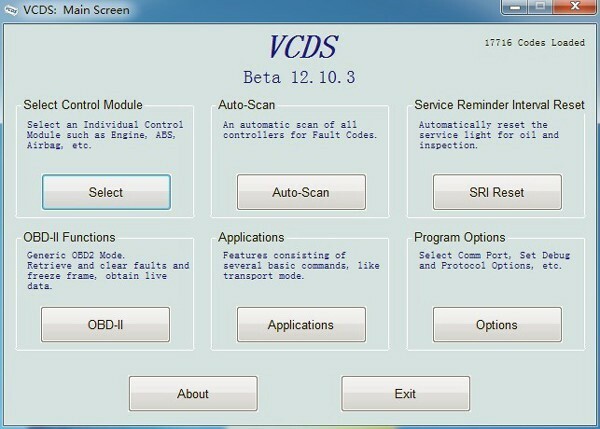 However, please feel free to contact us if you want to check that your vehicle is compatible. 1. Please never connect it to Internet and update the software . (only use this CD-ROM softwares ). 2. To avoid loss and damage of software data, please don't pull up and plug USB and OBD port during the use (open the software and communications within car ). 3. Please make sure all the antivirus programs are closed before using, it is very important .